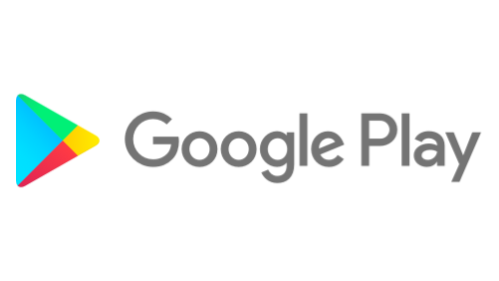 Android Excellence recognizes some of the highest quality apps and games on Google Play. With a strong focus on great design, an engaging user experience, and strong app performance, this set of apps and games show the diversity of content on Google Play. Whether you're trying to better manage personal finances with Money Lover or want to experience the thrill of stunt-racing with stunning graphics and real-time challenges in Asphalt 8, there's something for everyone to enjoy. One new awardee is Bring!, a simple-to-use app that helps manage your grocery lists. Use the existing catalog of items or add your own product photos, then share your lists and message in-app to let others know when it's time to shop. If you're looking for a new game to play, Karma. Incarnation 1. is a "wonderfully weird, puzzle-filled indie adventure game." With beautiful hand-drawn art, you guide the story's hero through moments of humor and challenge to be reunited with his love. 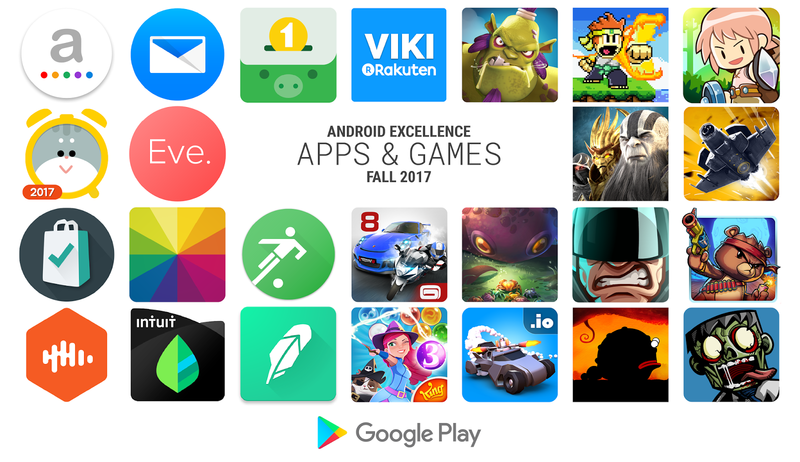 Congratulations to the new Android Excellence apps and games for Fall 2017. Explore other great apps and games in the Editors’ Choice section on Google Play.